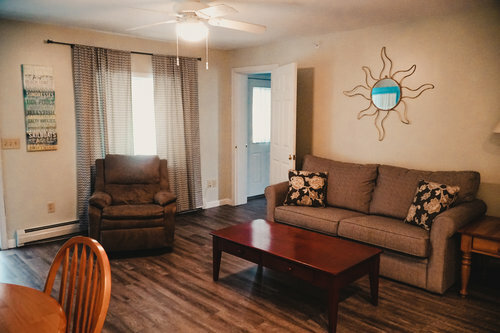 Apartment style accommodations in York, Maine. Just 3/10th of a mile to beautiful Long Sands Beach. The Stone family welcomes you to The Inn at Ridge Road. Both Aaron and Kate where raised in York, Maine. Relocated to San Diego for 9 years and moved back to York when they had the opportunity to take over the Inn. They have 3 boys and enjoy surfing, fishing, traveling, and the beach. 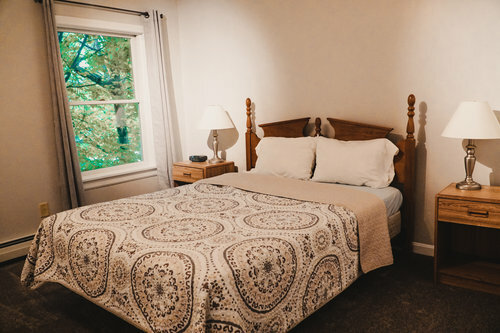 “My husband and I are past guests of the Inn on Ridge Road.We were most fortunate to spend this past Memorial Weekend in the newly managed property to celebrate our good friend's 50th birthday.